Well, long story short, I finally finished it today. The paint is a sample bottle of Martha Stewert's Cornbread, which I bought at Home Depot. The little sample jars are perfect for small projects like this, and don't cost much. It isn't perfect, but I love how it turned out. Cute, no? Holy cow! The dresser looks AMAZING! Fabulous re-do! 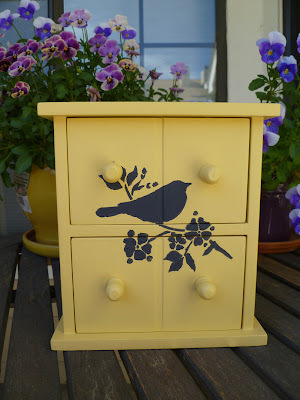 The dresser looks fantastic, love the colour, and the birds are a great addition! Your niece prefers the original. LOL. Cute? YES! Love the color! 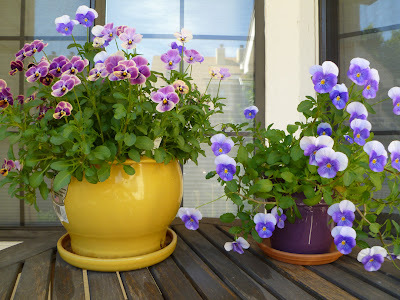 I have heard of people using the sample jars for these small projects -- what a great idea! The birds are fantastic! I love the bird. So pretty! I love this! The color, the bird...perfect! 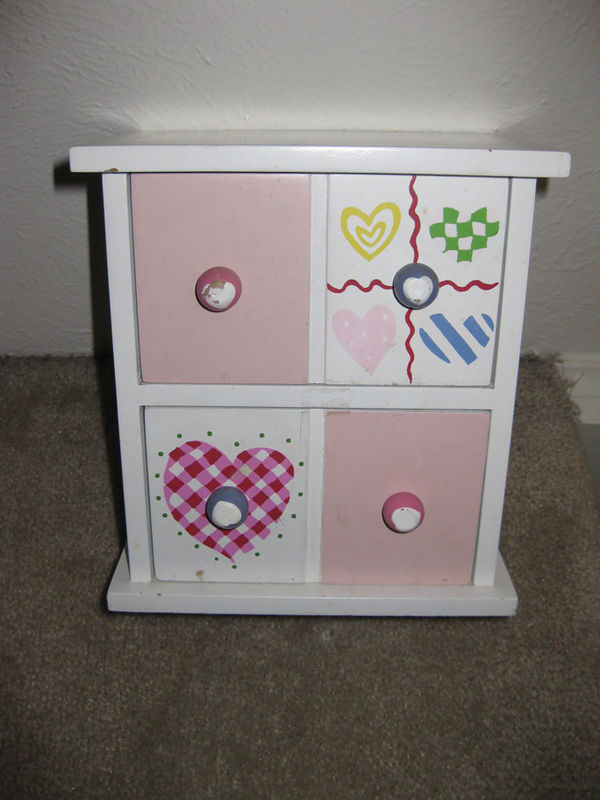 The little dresser is so cute! Love it.I would be thrilled if you shared this project at my link party. I love that little dresser! The bird is the perfect touch!